With great power… comes great compromise? The Z40 is most certainly among the most affordable machines to combine a Core i5 CPU, a discrete GPU, and good battery life into a single package. Surely you’re asking yourself: what’s the catch? It's tough to recommend the Lenovo Z40 in any case, that's pretty much the long and short of it. There are plenty of better options out there. Even with its bigger price tag, I highly recommend the Acer Aspire V7 for a 14-inch laptop, if you can still find it. This model splits the difference between gaming and affordable laptops beautifully with a gorgeous screen and better performance than the Z40 overall. The Lenovo Z40 is a competent desktop-replacement laptop, and provides decent value for the money. But for just a bit more you'll get a touch-screen laptop with a lot more battery life in the Acer Aspire M5-583P-6637. The Lenovo Flex 2 (15-inch) is still our top pick for entry-level desktop-replacement laptops thanks to its plentiful multimedia features, touch screen, benchmark performance, and its innovative hinge. 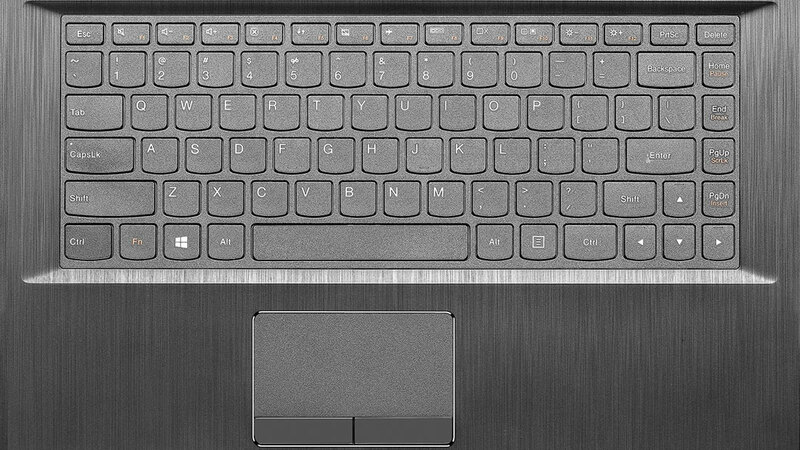 The IdeaPad Z40 performed well enough in our review to earn it our recommendation. Its healthy list of positives includes an attractive design, good keyboard and touchpad, ample performance for everyday tasks and its six plus hour battery life. 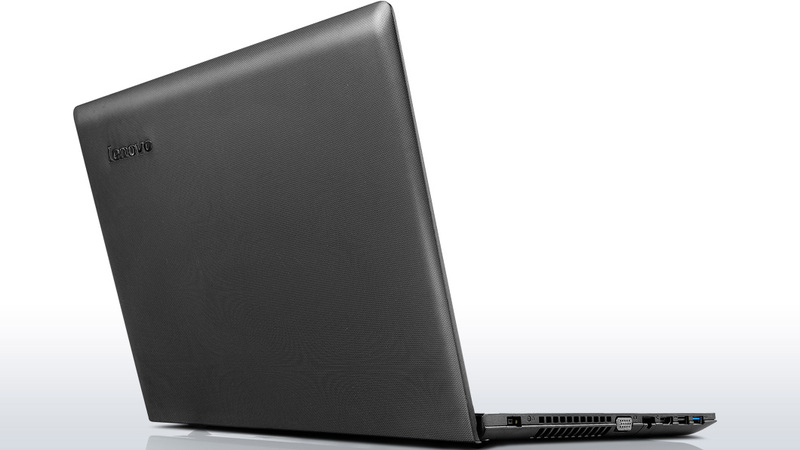 Overall the IdeaPad Z40 represents a solid value at about $600. Our review model with the Core i5 processor, 6GB of RAM and 500GB drive is ideal as a home or college computer. Thanks mainly to its excellent keyboard, the Lenovo Z40 is worth a look by budget shoppers, but for the most part, it left us feeling cold. The display, while bright and vivid, suffers from very narrow vertical viewing angles and lacks touch sensitivity. The speakers pump out plenty of sound, but it isn't very good sound. And the battery is uncompetitive. Labelled as a multimedia platform, the Lenovo IdeaPad Z40-59422614 certainly has the ability to capture audiences with its sleek, elegant and super slim design. Driving the multimedia capability is the gorgeous 14 inch 16:9 widescreen HD display. Users can expect high quality and sharp images with superb contrast. The Windows 8.1 system comes with a 4th Generation Intel Core i5-4200U processor clocked at 1.60 GHz and contains 3 MB cache. This high performance processor can be coupled with up to 8 GB DDR3L 1600 MHz SDRAM and sports the Nvidia GeForce GT 820M graphics chip with 2 GB VRAM. Content is stored on the 1 TB hard drive with 8 GB SSHD combination that ensures fast access speeds. Another important aspect of a multimedia capable device is its audio quality. 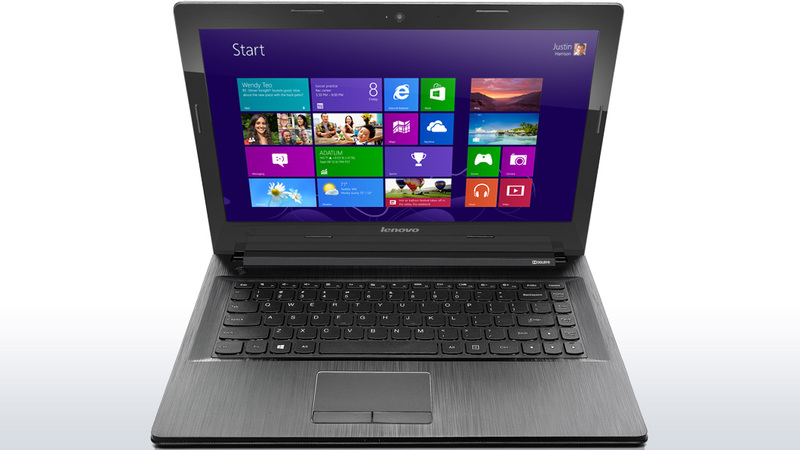 Thanks to its stereo speaker configuration, the Lenovo IdeaPad Z40-59422614 has plenty of. There is an integrated dual layer DVD-R drive that ensures easy DVD playback. Other hardware comes in the form of a USB 3.0 port, 2 USB 2.0 ports, HDMI out and card reader. Battery life is rated at 5 hours usage although that might seem a little less for some users out there. Entry level 28nm Fermi GPU from the GeForce 800M series based on the GT 620M and 710M.